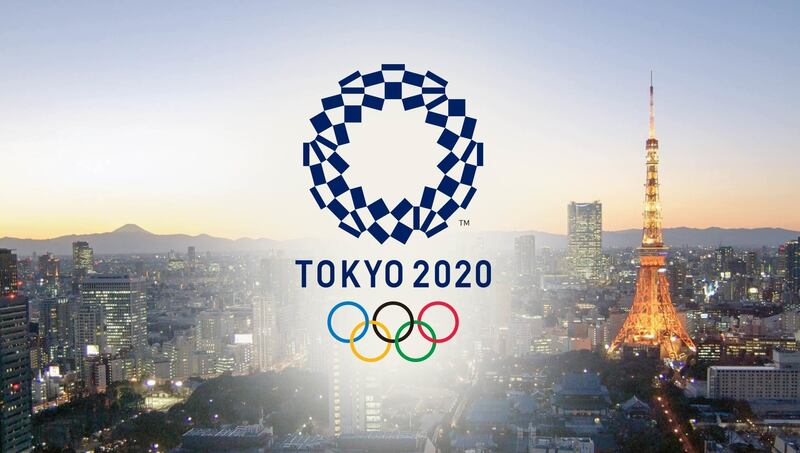 Cycling’s governing body, the Union Cycliste Internationale (UCI) and Tokyo’s Olympic Organizing Committee, announced the routes for the 2020 Olympic cycling road race events today. 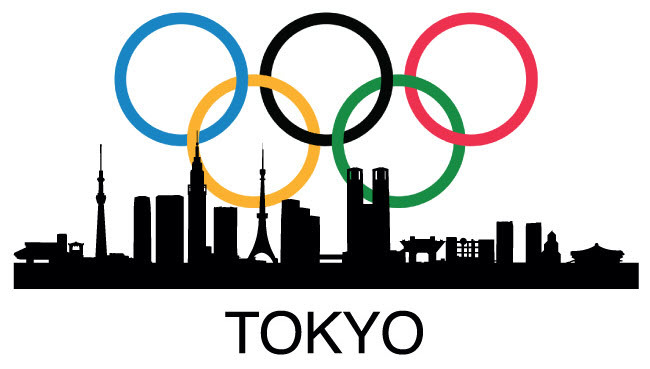 Both road races will start in the Tokyo metropolitan area and route west through scenic landscapes towards the Mount Fuji region. The athletes will be put to the test with technically challenging courses with significant elevation gain.